Men won’t take ‘female’ jobs, Why? Wives are partly to blame for the fact that men won’t take ‘female’ jobs, professor says. These days, jobs are plentiful, but good jobs — the ones that offer benefits and protection from income volatility — are scarce. The trouble is that a lot of the good ones are in traditionally female, or what are often referred to as “pink-collar,” professions. And it’s not just that some men don’t want to be nurses. According to some experts, their wives don’t want them to be nurses either. 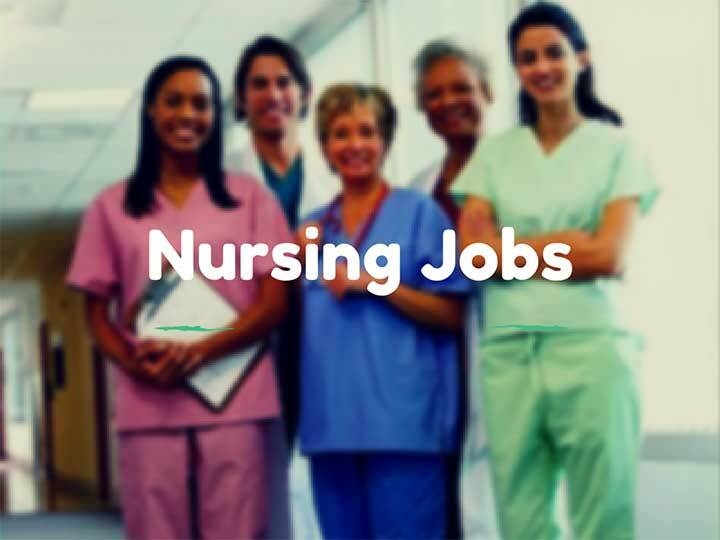 Nursing as a field remains about 90 percent female, and the American Nursing Association sees only “modest progress” when it comes to diversity. An analysis in the New York Times suggests that might be because old-fashioned gender roles can matter as much to women as to men. With the right inducements, though, couples could come around. Right now, the highest-paying jobs in each state are in health care. 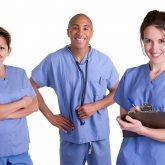 “In every state, the highest annual wage belongs to professions in the health care sector, even states that are more remote,” according to financial data visualization site Howmuch.net. Most of those positions are MDs, but other positions in medicine pay well too. Male CRNAs even make more, on average, than female ones: “Male nurse anesthetists averaged $171,700 per year, while their female counterparts averaged $160,680 a year,” reports the Houston Chronicle. Insightful article. It takes courage for a man to dive into a female dominated field. From a patients perspective, female nurses do it for me. They are more compassionate if I can say. Not that male ones aren’t…I think it’s just how society taught us. But it would definitely be great to see more males in the nursing field and other female dominated fields.